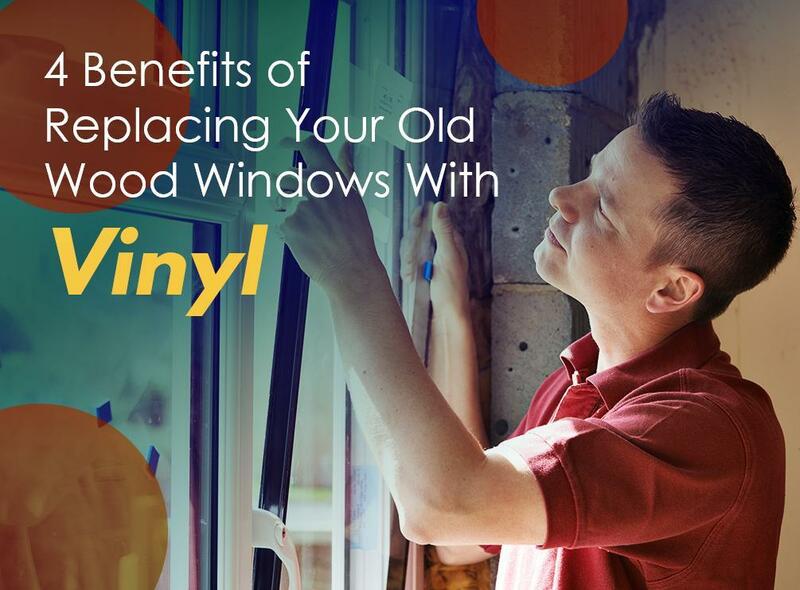 There’s a reason most homeowners have switched to vinyl. Wood’s popularity has dropped over the decades not only because its competition has grown but also because it has stopped evolving. The opposite has happened to vinyl, meanwhile. With a superior alternative now on the market, wood’s irremediable drawbacks have now outweighed its attractive advantages. Vinyl is more economical than any material you can find. The best thing is its affordability doesn’t reflect its durability. In fact, vinyl doesn’t decay like wood because it’s moisture-resistant. High-quality vinyl products, such as Alside’s Sheffield® and UltraMaxx® windows, have fusion-welded frames and sashes, making them incredibly strong. Compared with wood, vinyl only involves minimal upkeep to stay in good condition. It doesn’t need scraping or repainting, potentially saving you money in the long run. On the contrary, tackling wood window replacement is like saying yes to maintenance nightmares. Humidity isn’t the only enemy of wood, it’s also susceptible to pests. It’s food to insects, especially termites, which is why it requires constant repainting for protection. On the other hand, vinyl is not susceptible to insect attacks, according to the American Architectural Manufacturers Association. Vinyl is on par with wood’s R-value. The real secret to vinyl’s outstanding energy performance, however, is its innovative components. For instance, Alside products feature a multi-chamber design and Quad 4 weatherstripping to produce an effective barrier against heat and the elements. Choosing a vinyl window upgrade over wood window replacement spares you the steep outlay and costly long-term maintenance. Kroll Construction is your ticket to having the finest vinyl windows on the market to boost your home’s beauty, energy efficiency and overall value. To discuss your Michigan project, call us at (844) 688-9632 to schedule your FREE, in-home consultation in Detroit.